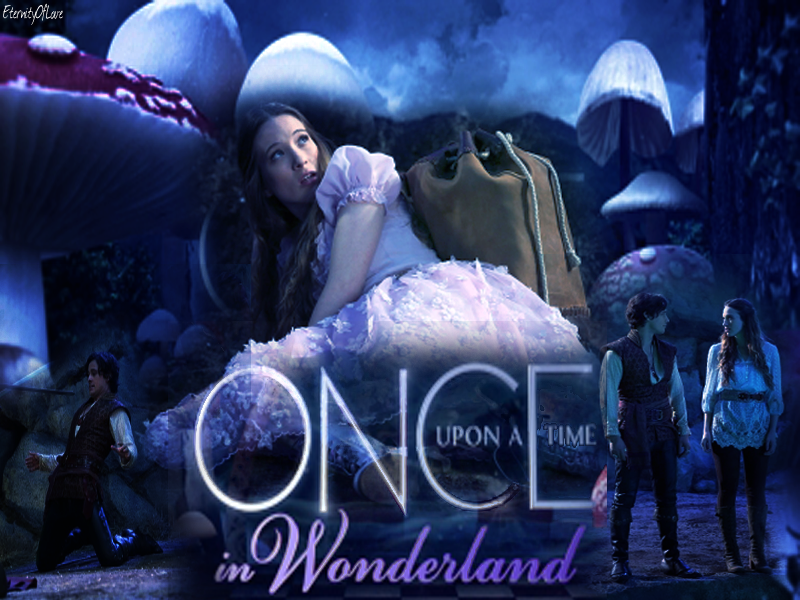 ♥. . HD Wallpaper and background images in the Once Upon a Time - Es war einmal... club tagged: ouat. 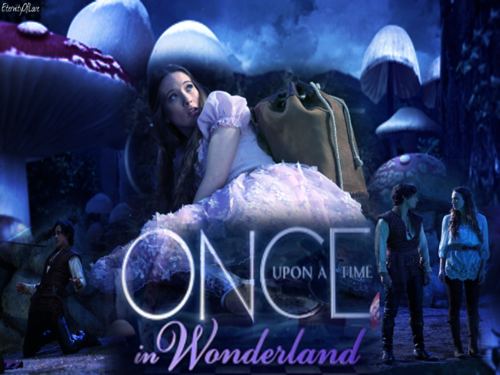 This Once Upon a Time - Es war einmal... wallpaper might contain zeichen, plakat, text, tafel, schilder, and poster.